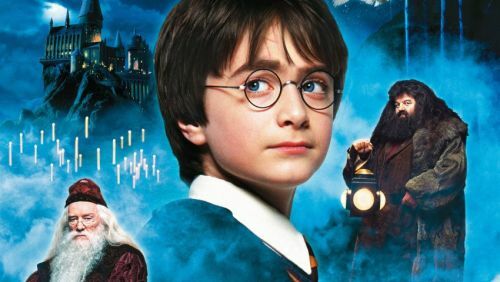 You have to see this amazing recreation of the WizardingWorld in Minecraft - Harry Potter in Minecraft! 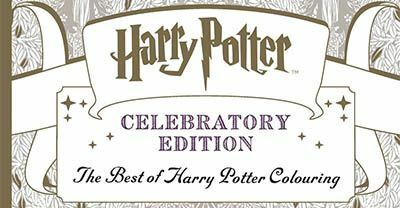 The map features locations such as Hogwarts, Hogsmeade, King's Cross Station, Godric's Hollow and much more! 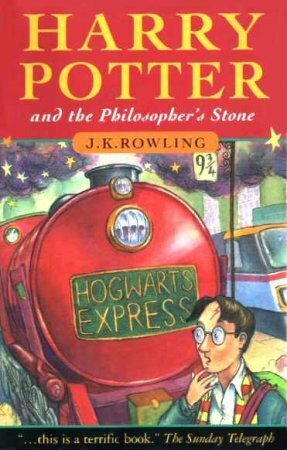 When adapting a book to a film there tends to be a lot of things that are missed out and Harry Potter is no different. As time went on the Harry Potter books became longer and the film makers along with JK Rowling had to make choices of what to trim down. 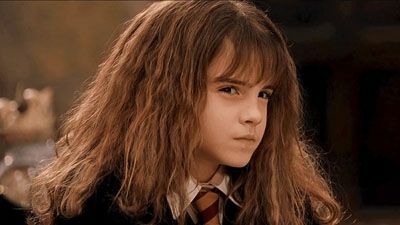 Ok, this is a long shot, but we know that Hermione is muggle born. She's also an only child. Neither of these are particularly unique, but I feel a witch as clever as Hermione would want to research her family tree, to discover who the last witch/wizard was. 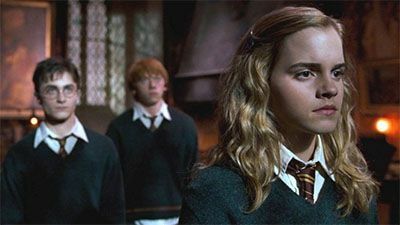 I've thought for a long time now that Harry, Ron and Hermione were put into the same house for convenience. Hear me out : First off, we know that the Sorting Hat took time for Hermione, and finally decided on Gryffindor. The hat also considered Ravenclaw but what about Hufflepuff?? Hermione was very loyal to Harry throughout the entire series. Brand new items have hit Morrisons shelfs! 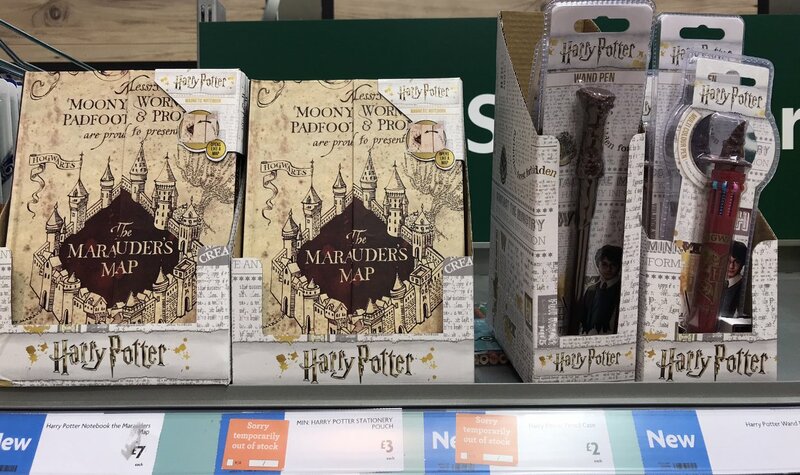 Items range from £2, go and check out the latest Harry Potter accessories in Morrisons Today! Keep all of your enchanting and magical stationery goodies safe inside this marvelous multi pocket pencil case. A great pencil case that is perfect for use at school or at home, and is perfect for filling with all your spellbinding stationery. You've got a choice of a Horocrux, but which one would you choose to be your favorite and why? What's your inner desire, what does the heart choose? 50 Points to your house for the most creative answers. Here is a list of the following YouTube channels I've come across. If you'd like yours added to the list please reply with your account name/link! 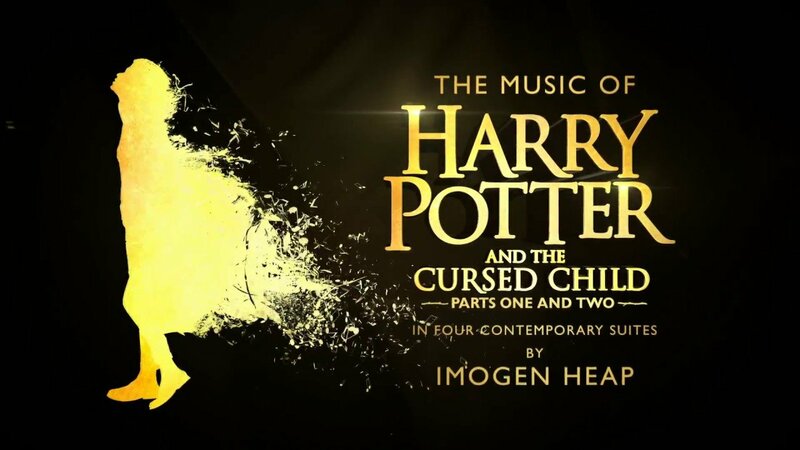 "Godric's Hollow," a never-before-heard track from The Music of Harry Potter and the Cursed Child, an album of music by Imogen Heap from Harry Potter and the Cursed Child, makes its premiere today. Also debuting today is a new clip featuring never-before-seen footage from the play, featuring music from the song. I'll admit, I was a later comer to the Harry Potter series. 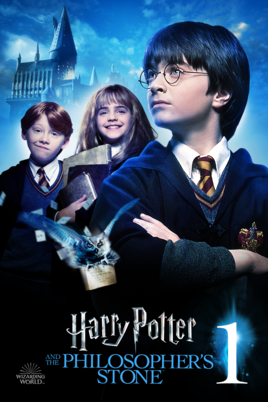 Believe it or not, it wasn't till I saw promo advertising Harry Potter and The Prisoner Of Azkaban at my first job. 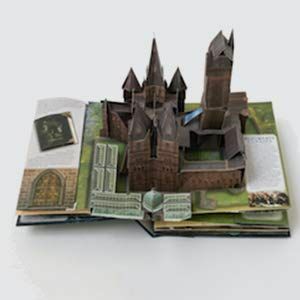 Although it’s not the complete exhibition, Google’s Potter hub lets you get up as close as you can to artwork and literary works that are on display in A History of Magic, without the fuss of... well, actually traveling to the British Library and having to deal with the worst of all muggles, tourists. 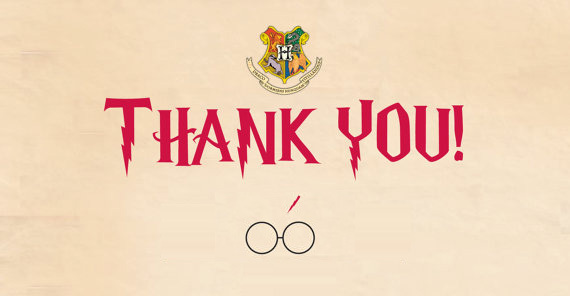 It’s even available in five languages beyond English (Spanish, French, German, Hindi and Brazilian Portuguese), opening it up to an even wider audience of magically-curious people, whether they’re Potter fans or otherwise. 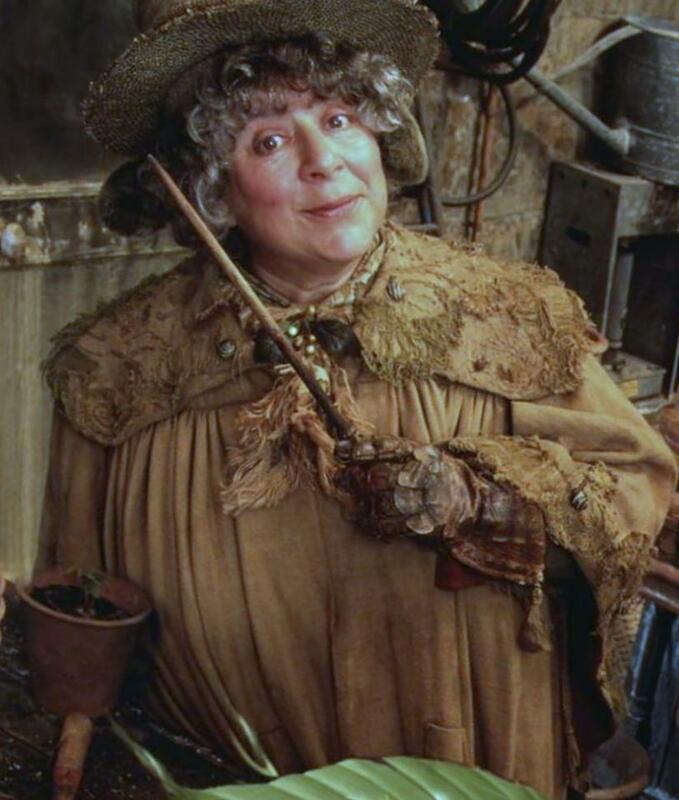 Every year on the anniversary of the Battle of Hogwarts JK Rowling comes to twitter to say sorry for killing off characters, yesterday (Wednesday) she turned her attention to Dobby the house elf. Dobby was killed by Bellatrix while trying to save Harry Potter in Harry Potter and the Deathly Hallows. 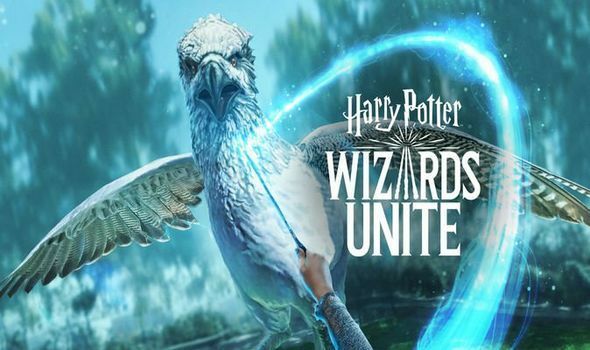 JUST WHEN you think you know all there is to know about the workings of the wizarding world, JK Rowling brings out a corker and you are shocked once again. Have you been to the Harry Potter Warner Bros. Studio Tour? If so why not leave a review so others can get ideas and plan their trip, we'd love to hear your stories! Questions in this are only relate to the movies/films, some information will differ from the books.